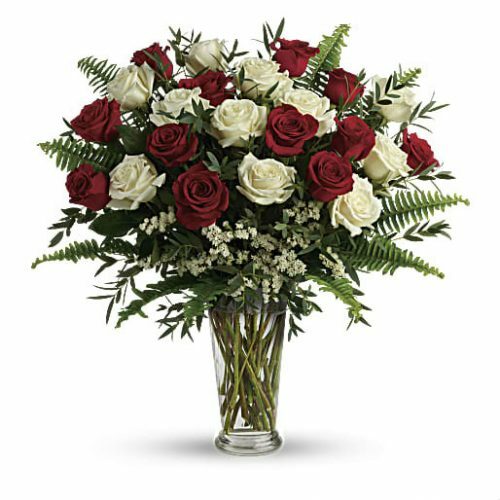 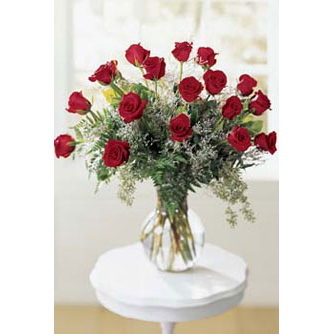 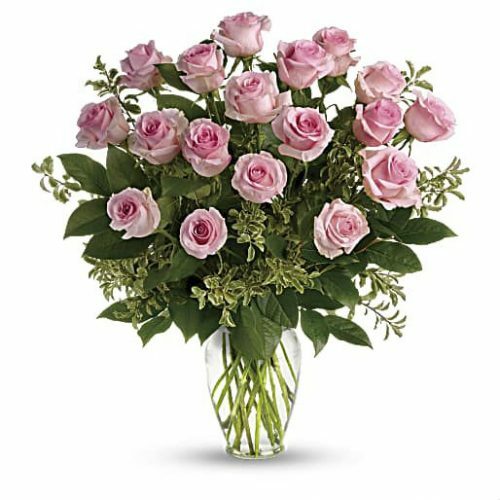 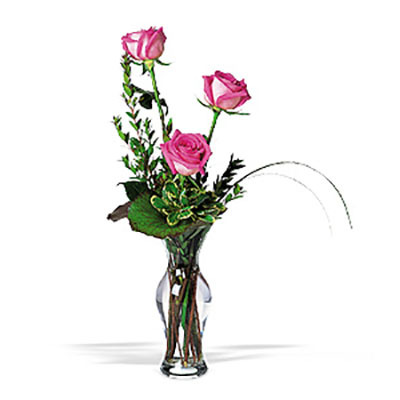 Celebrate your special occasion with roses! 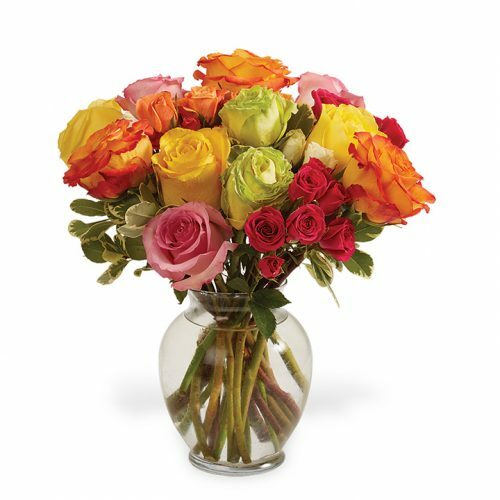 Schaefers delivers daily (M-Sa) to the Aurora area, including Yorkville, Oswego, Naperville, Montgomery, Sugar Grove, North Aurora and Bristol Il. 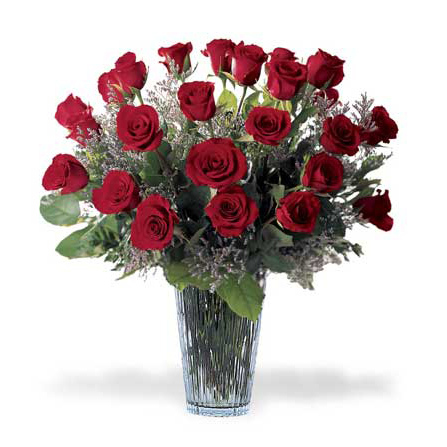 Roses aren’t just Red……like the poem goes. 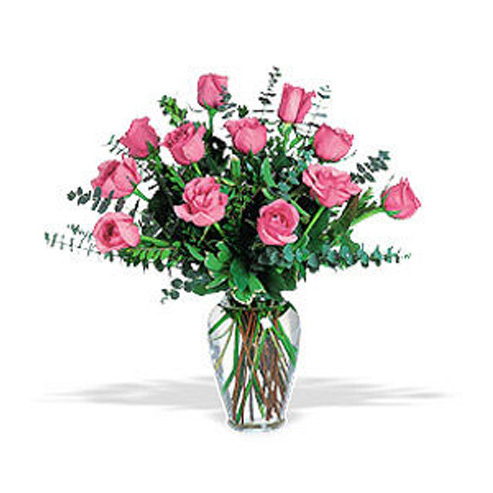 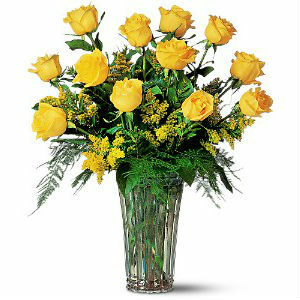 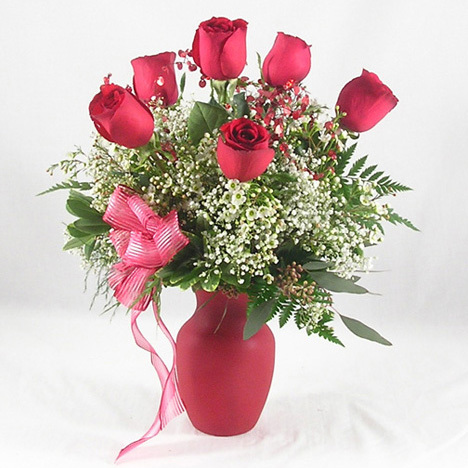 Schaefer’s has rose bouquets in many beautiful colors, 6, 12, 18, 24 or more, pink, red, yellow, Schaefer’s has them all. 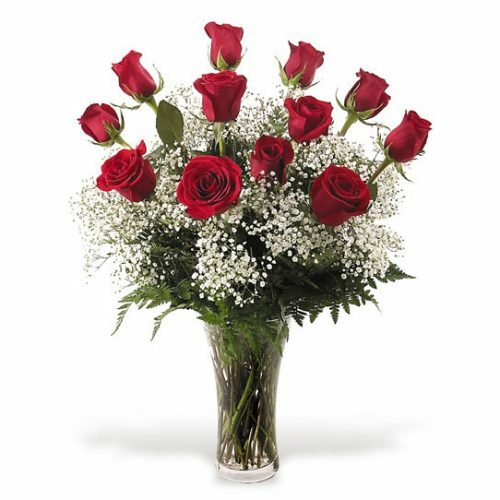 Roses are one the most popular flowers and symbol of love & affection. 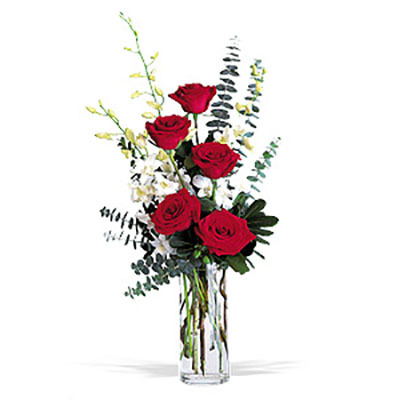 Choose from our selections below or give us a call at 630-896-1936 and we will customize a selection for you!